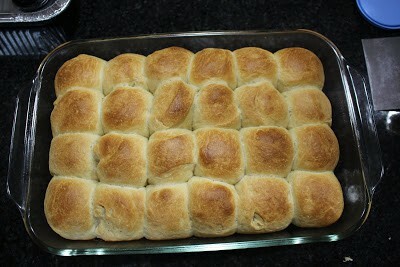 When I bake sweet buns, many thought run in my mind. 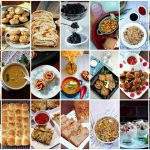 I have a very close relationship with buns as it is one of my favorite ways to eat bread. I have made several trips to Adyar bakery to buy the sweet buns for me and my mother. 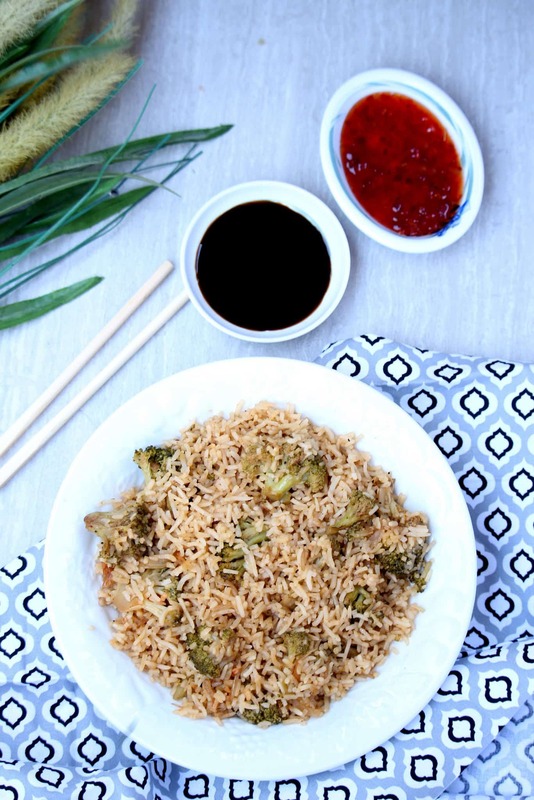 It is one of her ever favorite thing to eat and would not miss a chance to eat them. 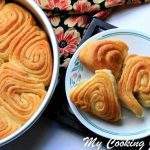 I have made the tutti frutti bakery style buns few months back and it was quite close to the buns we get in the Adyar bakery. 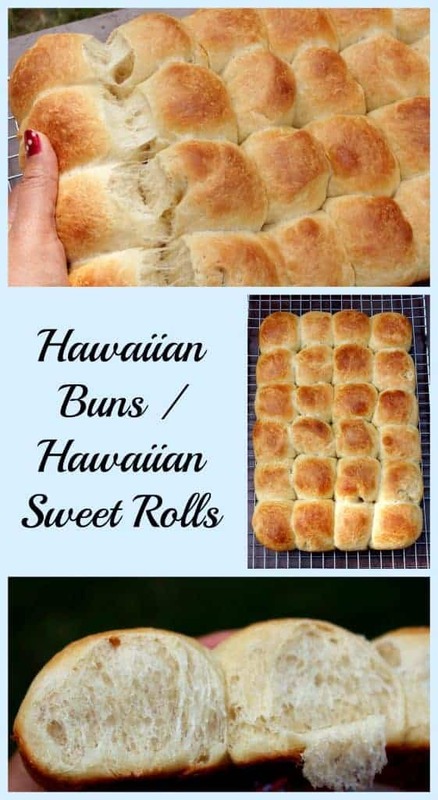 I just wish, I was able to bake these Hawaiian Sweet Buns for my mother. 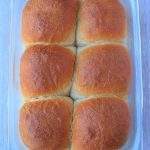 These Hawaiian Sweet Buns are something that I have bought many several times and I just love the mild fruity sweetness and the wonderful feathery texture of the buns. I have many times avoided walking through the aisle where these Hawaiian buns are, fearing that I might end up buying these and eating them. 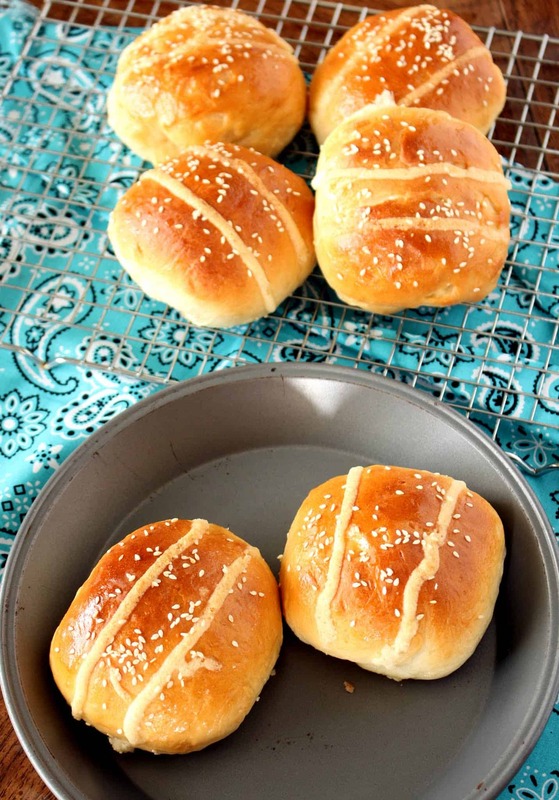 I was thinking of making these buns eggless, but then dropped the idea as I realized that if I had to get the feathery texture of the King’s Hawaiian sweet buns, I have to make it with enriched dough. 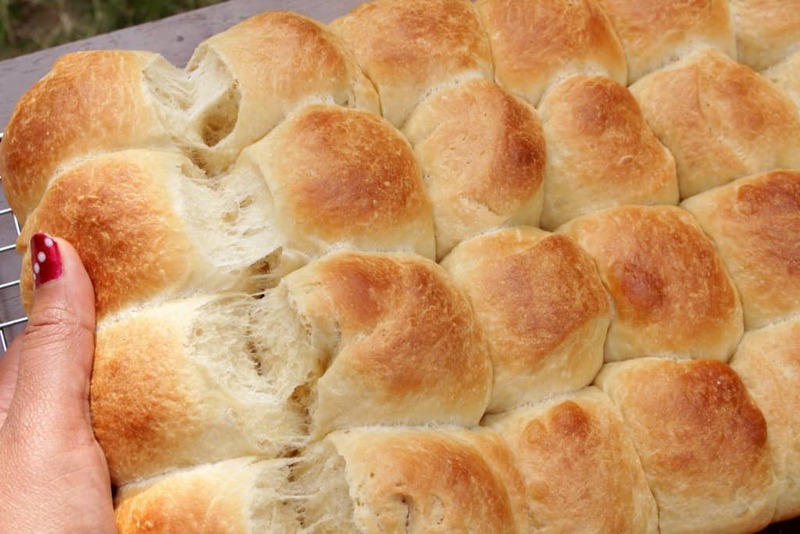 The mild fruity flavor of the Hawaiian sweet buns is from the pineapple juice that we add in the dough. 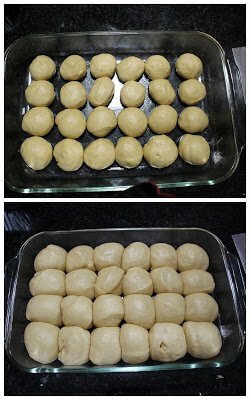 I have made the buns very small, so my boys can eat them as snack, but if preferred, you could make them slightly bigger. The smaller size is also so that I can control the number buns I am eating. 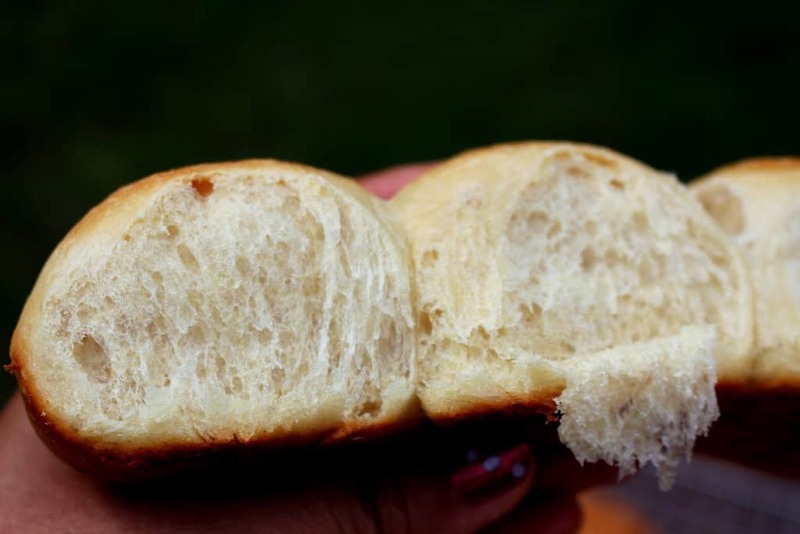 One thing I have to mention about the dough is that it is extremely sticky. 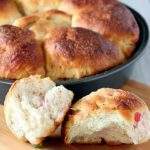 Do not be tempted to add more flour than needed as it could make the buns tough. Add flour just enough to bring it together as dough. 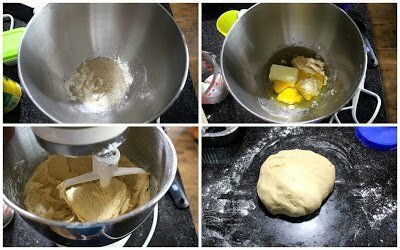 I kneaded the dough in my stand mixer and I added couple of tablespoons of extra flour than mentioned to bring it all together. My dough was still sticking to the bottom of the mixer bowl and I just scraped them off and formed a ball. In the bowl of the mixer or in a large bowl, add all of the sponge ingredients and mix. Keep it aside for 15 minutes to rest. Once the sponge has rested, add the pineapple juice, butter, brown sugar, eggs and vanilla to it. Mix well with a whisk or with the flat beater attachment in the mixer. Run the mixer in medium speed for about 2 to 3 minutes to incorporate everything. In the meantime, sift together the flour and the salt. Add the flour gradually to the wet ingredients and mix well. 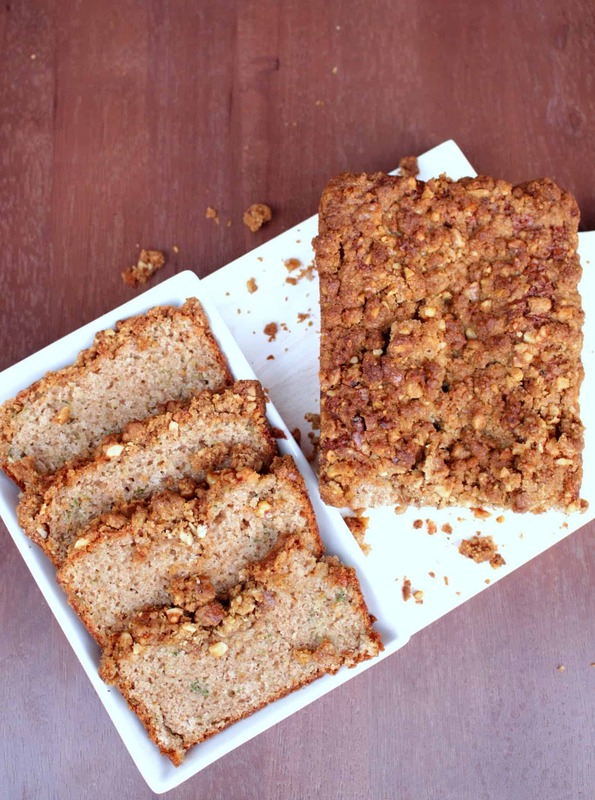 The mixture would be very sticky and might not even form dough. Keep mixing it with the flat beater for 2 more minutes and then switch to the dough hook. 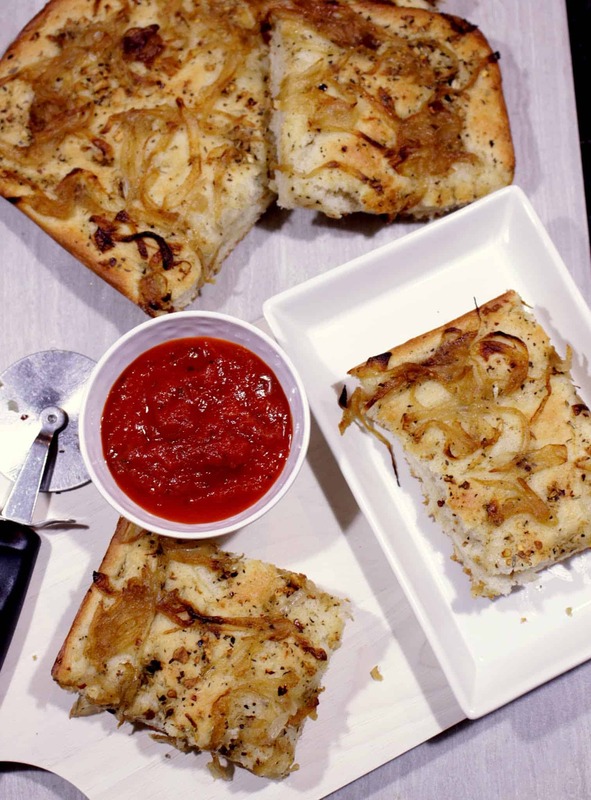 Start kneading the dough and continue for 7 to 8 minutes. If the dough does not form and appears very wet, add couple of more tablespoons of flour. Keep in mind that this will be sticky dough, but it should at least form smooth dough. I needed the extra flour to bring it to the right consistency. 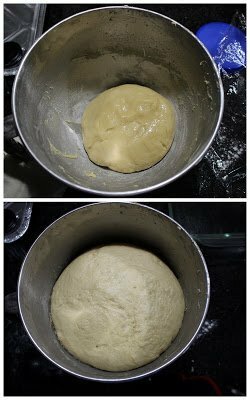 Once the dough has been kneaded enough and it appears smooth and soft, stop kneading and transfer it to a well greased large bowl. Cover the dough and let it rise for 1 ½ to 2 hours. The dough has to rise well over double its volume so let it proof for about 2 hours. Lightly grease a rectangle 9 x 13 baking pan. 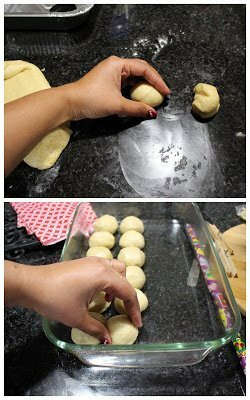 Gently punch down the risen dough and divide it into 24 small pieces. I cut the dough in half and then once again into half. Then I cut each quarter into 6 pieces to yield 24 pieces. 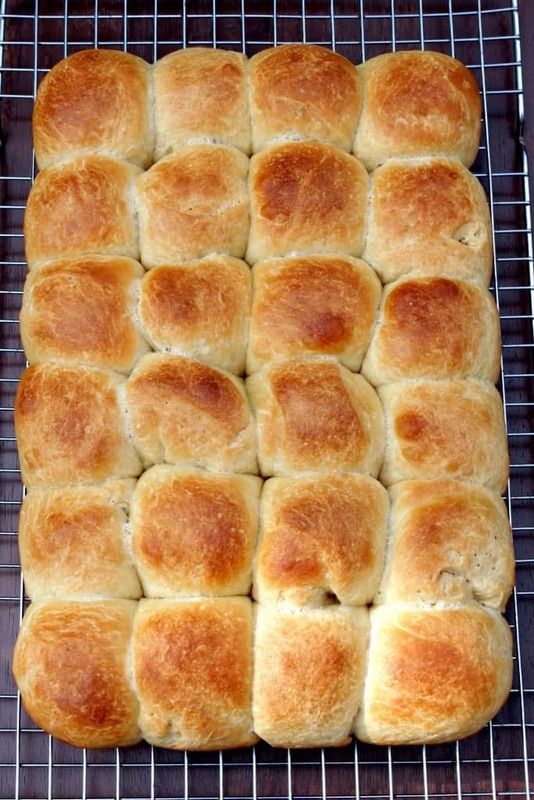 Roll the dough to form a smooth ball and line them up in the tray with some space in between. 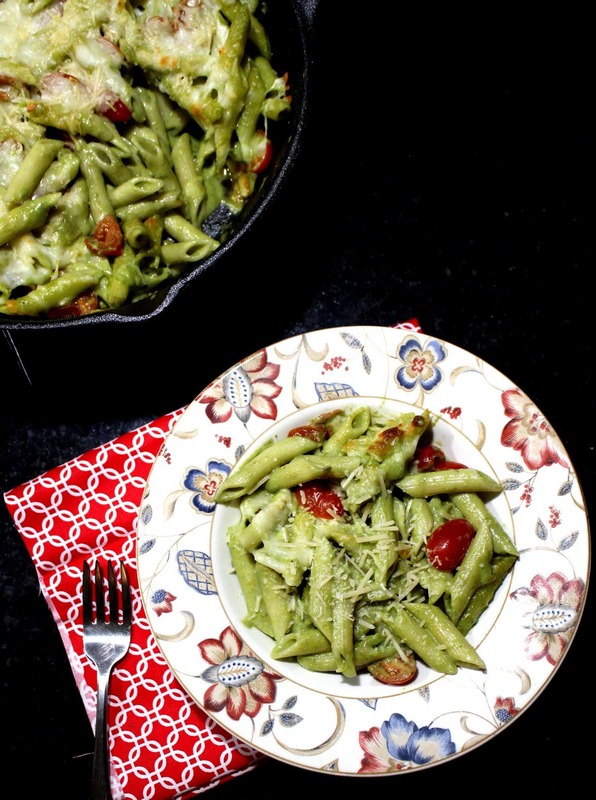 Loosely cover the baking pan and then let it rise again for 45 minutes to an hour. Preheat the oven to 350 F just before the dough has finished rising. Combine the milk and the butter for the glaze. 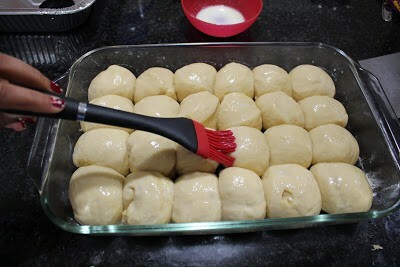 Brush the risen buns liberally with the milk-butter mixture. This gives the buns a very nice color. 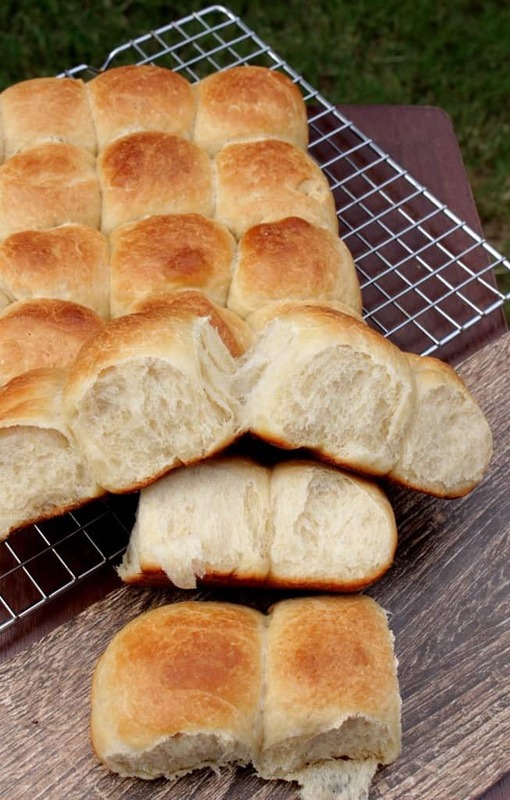 Bake the buns for about 22 minutes or until it is golden brown evenly and sounds hollow when tapped. Let it cool for about 10 minutes in the pan and then cool it down on a cooling rack. 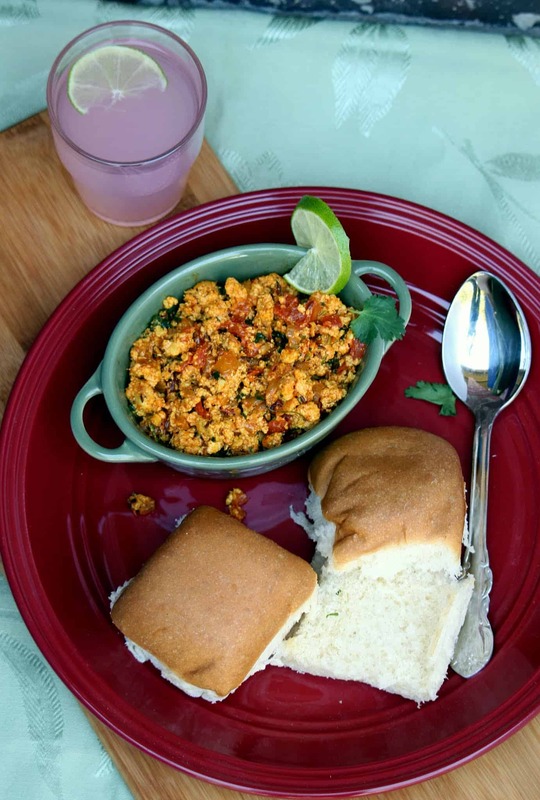 Serve the Hawaiian sweet Buns warm. 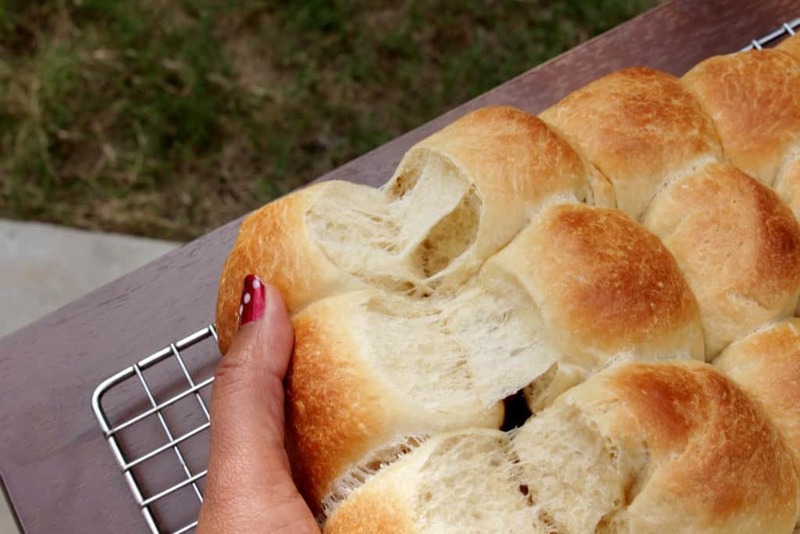 OMG Those buns are looking so sinful Sandhya, I am bookmarking this!